Friday Five ~ Or is it Saturday? The Fourth is tomorrow, so the long weekend starts today and that has me a bit confused seeing as it feels like a Saturday, but the radio schedule sounds like a Friday and, come Sunday, I’ll think it’s Saturday, too, and be disappointment to know that Monday is truly Monday. Maybe making sense isn’t what this weekend is about. Maybe it’s about staring at the clouds, humming with the bees, listening to goats browse, falling into a book, looking for shooting stars, and watching a marshmallow turn just the perfect shade of gold. While I look for my coherence, here are a few things of interest from the past week. I hope you all have a wonderful holiday, weekend, Friday, Saturday, Sunday! 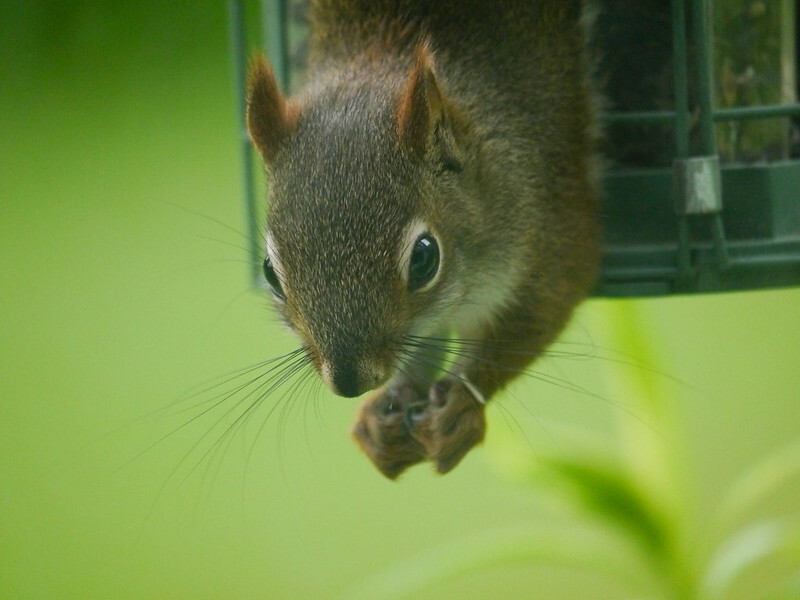 ~ The birds now have plenty to eat, so we have a new visitor to the bird feeders, to Gryfe’s endless fascination. ~ We planted a sour cherry tree last spring (and named him Apsley, after you know who). Last year, Apsley gave us three cherries. This year, I count at least a dozen, and they’re just stating to turn red. I can’t wait until I have enough to can the way my great grandmother did, but this year I think we’ll just eat them straight from the tree and remember how it felt the first time we were surprised by the shuddery jolt of a sour cherry. 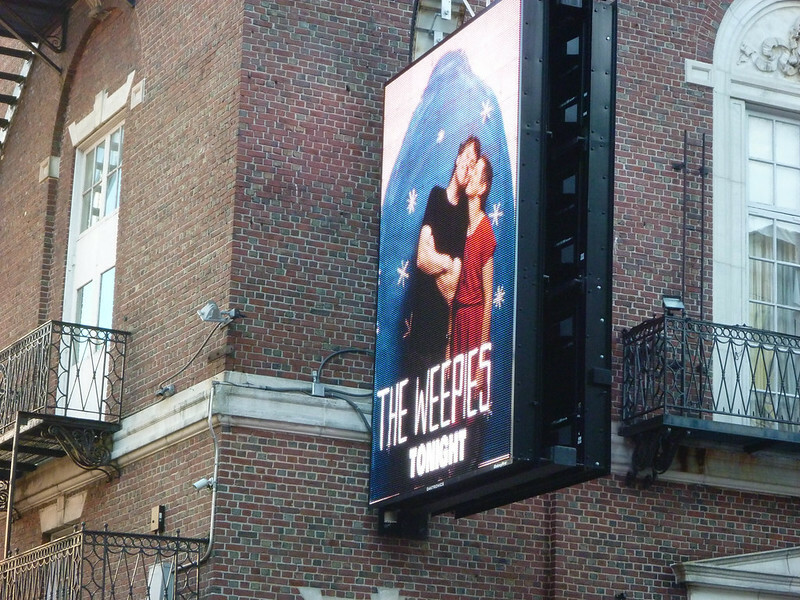 ~ Last Friday I took Hyla and her best friend, Leah, to Boston to see The Weepies. They put on a beautiful show and it was such a treat to be there, but the best part of the whole thing was the wide grins on those girls’ faces each time they heard the first notes of their next favorite song. Which, basically, was every song. Here’s one absolutely gorgeous example from that show. ~ I made myself just one promise in this, my 50th year, and that was to become more serious about my writing. Specifically, to write more poems and start submitting them for publication. 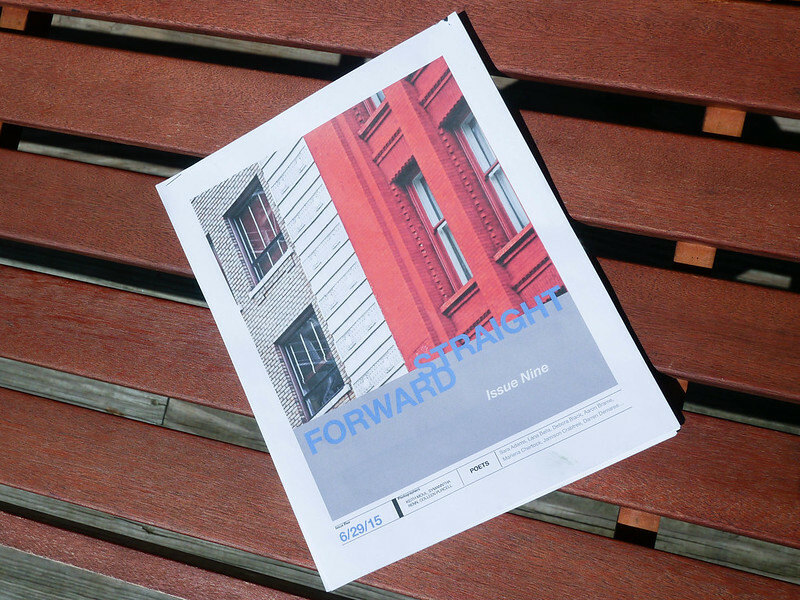 I was prepared for early rejections, so was thrilled to have two poems accepted from my first submission to a small journal called Straight Forward Poetry. I’m still pinching myself. Many grateful thanks to Straight Forward for giving me a much-needed confidence boost! ~ I finished reading a terrific book this week. It’s Kate Atkinson’s A God in Ruins. Have you read it, too? It’s been a long time since I read a novel that I admired so much. The beautiful sentences, the fully-dimensioned characters, the natural dialog, the intricate yet clear plotting, the rich details. If you haven’t read it yet, I won’t spoil any of it here for you. I can’t wait to read everything else this author’s written. So… now… the sun is out after a week of rain. This morning, after cleaning the house, we dragged the kayaks out of storage and maybe I’ll find myself floating on a river sometime soon. The hammock and the fire pit are in place. There are hard things in the world. There are easy things. Sometimes it’s not easy to tell the difference. But there’s a book to read, an album to put on the stereo, a poem to write, a dog’s soft ears to stroke, and, if we’re lucky, fireworks exploding high over our heads and just a bit beneath the stars. Big Time Congrats on Being Published!! 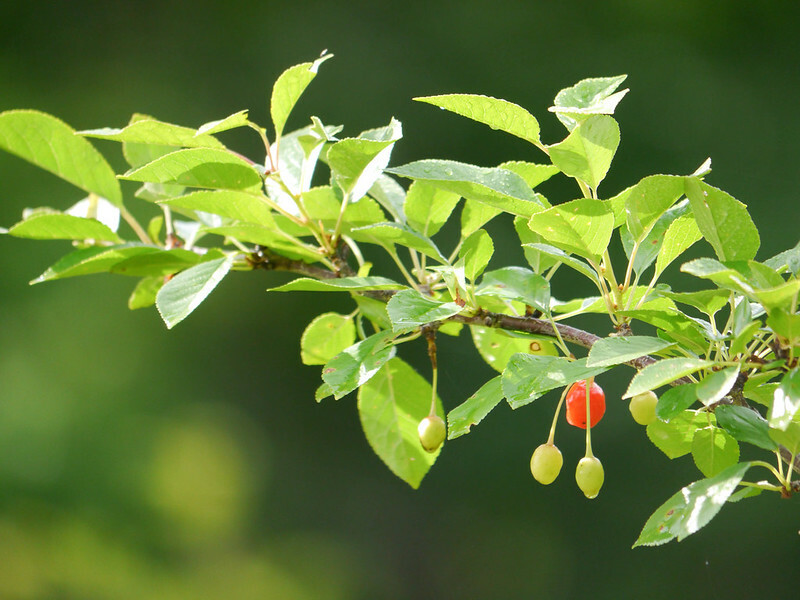 I can say, now, I knew you when…..
We had a cherry tree when we lived in Utah. Made myself sick eating them off the tree. So Good. So Sweet. Too hot down here for them. I am always excited to see cherry ‘season’ at the stores. Happy 4th and enjoy your leisurely days of summer. Thank you! I hope you have/had a wonderful 4th!